From a voyage of discovery to a nuclear blast, experience the epic vista of over 400 years of American history through thousands of primary source documents. 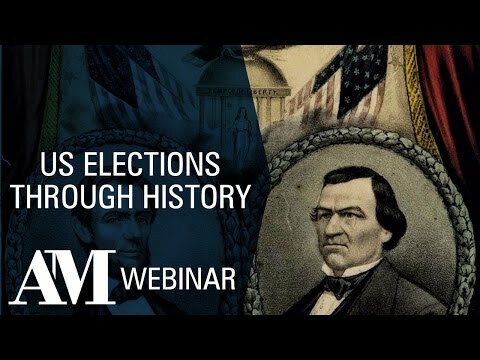 It has made available to researchers and students a vast array of important historical documents, some well-known, some obscure but revealing about American political, social, and cultural history. This collection traces the progress of American History and extensively covers the major themes of the period from colonization and settlement through the revolution, expansion, politics, slavery, the Civil War and reconstruction, to World War II. 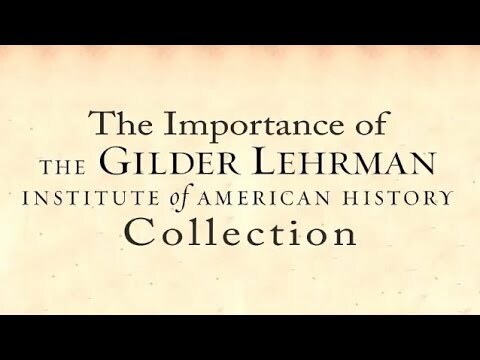 The Gilder Lehrman Institute of American History holds one of the outstanding collections on American History. It is full of individual items, but it also has rich veins of manuscript research material. 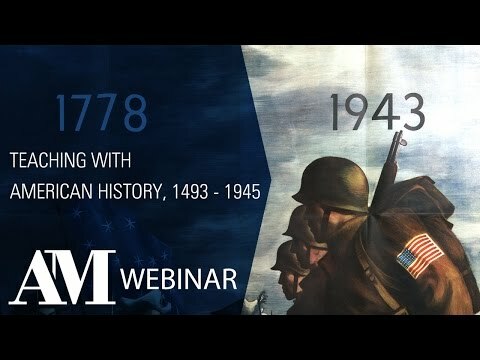 This makes it ideal for teaching survey courses on American History, but equally valuable as a platform for undergraduate essay work and postgraduate research. 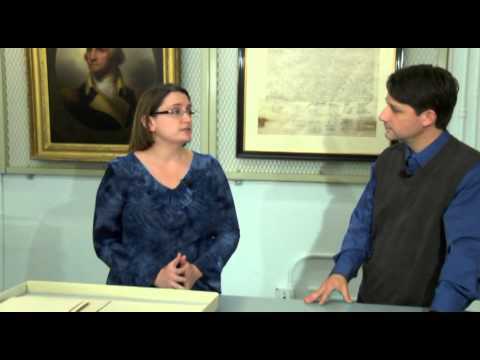 The American Revolution – The papers of Henry Knox, George Washington’s general of artillery and Secretary of War, have long been recognized as a vital source for the study of the American Revolution. In addition to providing a first-hand account of the conflict, there are the remarkable letters of Lucy Knox providing a woman’s view of the war and the key characters. Federalism and American expansion – There is much important material on the Declaration of Independence, the Constitution and subsequent Amendments. American Indians – There is voluminous material on early relationships with the Cayugas, Creek, Mohawks, Mohicans, Oneidas, Onondagas, Senecans and many other tribes across North America. 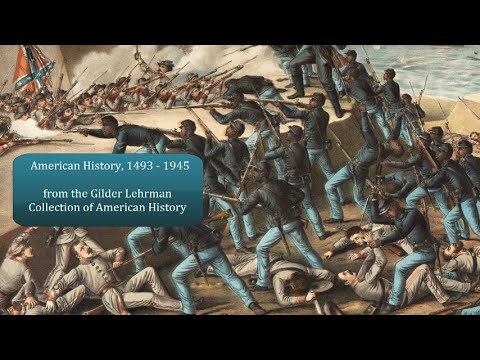 Records relating to the role of African-American troops in the war. Material on women during the Civil War and the impact on Northern and Southern states. Medical guides, papers of surgeons and records relating to prisoners of war. Mount Vernon and George Washington - Explore Mount Vernon, the family estate of George Washington, through photographs and see a selection of documents written from his beloved home. 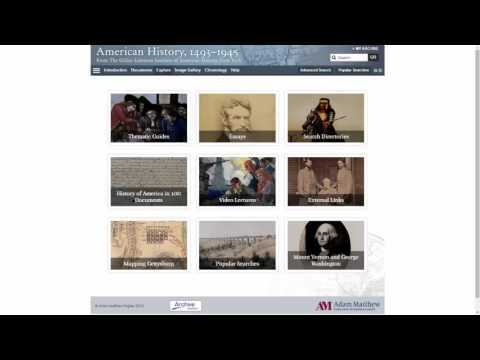 The History of America in 100 Documents – An interactive selection of 100 documents demonstrating some of the key themes of the period from 1493 to 1945. Each document takes the user back into the full collection. Video lectures from writers and historians discussing various aspects of the period from early Indian conflicts to the founding generation. Essays written by leading academics look in detail at various areas of American history. Recommended. Upper-level undergraduates through researchers/faculty.